150mm-1650mm Focus Infrared Thermal Imaging Camera, 5km-50km 1Hz-20Hz Laser Rangefinder, Gyro Stability Thermal Camera System, Sniping Rifle Grade Thermal Sight etc. 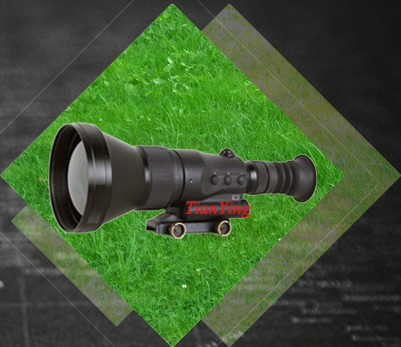 At TianYing of high top end electro-optical sensor turret systems, 150mm-1650mm focus infrared thermal imaging cameras, 5km-50km 1Hz-20Hz laser rangefinder and sniper grade thermal weapon sights are widely recognized as the most innovative, highest quality made, and highest performance price rate. 1) The latest Cooled 15microns 25mk(F4) 640x512 HgCdTe Infrared Thermal Imaging Sensor Core. 2) Combine high end quality 30/150/750mm focus F4 lens detect vehicle 20km, recognize vehicle 14km. 3) Optics axis accuracy 1 pixel. 4) MRTD better than 300mK(F4). 5) Provides the ability to alternate rapidly among of two focal lengths (switching time plus focusing time). 6) Two ways video output: one way 50Hz/60Hz analog and one way 100Hz/120Hz digital camera link. 7) Control interface RS232/RS422 alternative. 8) Cooler MTTF > 10000 hours. 9) Only 315mm in length. 10) Less than 18kg weight(including house), typical 14kg. 11) Working low temperature (-40° C) and high temperature (+60° C or +70° C). 12) Easy operation, high reliability, easy to be integrated into the customer's gimbals, such as airborne/ maritime/ border /coastal gimbal system. Yiwu Tianying Optical Instrument Co., Limited. Is a subsidiary company for design, manufacture and sell. It is located in the world famous Commodity City - Yiwu China. 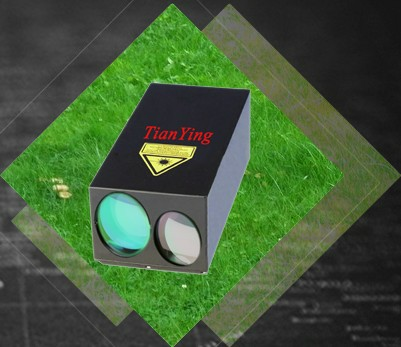 At TianYing of high top end electric-optical sensor turret systems,150mm-1650mm focus infrared thermal imaging cameras, 5km-50km 1Hz-20Hz laser rangefinder and sniper grade thermal weapon sights are widely recognized as the most innovative, highest quality made and highest performance price rate. The series of products are primarily used for day night reconnaissance, detection, identification, measurement and shooting of sea, land and air targets; Sniping and anti-sniping battle; Hunting and animal watching; Photo and video; Navigational safety of ships. 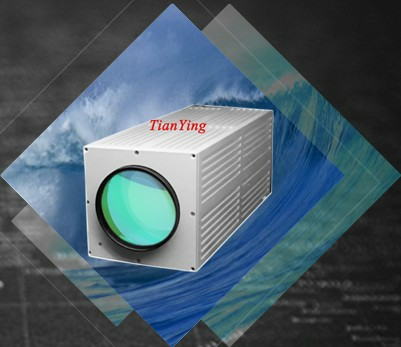 Our company holds great general advantages in the fields of optical lens design, optical components fabrication, infrared thermal imaging technique, laser technique and electric-optical sensor turret system integration technology. Most products export to Middle East and EUR-American countries. We enthusiastically welcome customers both at home and abroad to visit our company and your advisory are requested. 1) High reliable sharp clarity image mid to long range surveillance thermal camera. 2) Lowest cost long range tracking viewing EO/IR thermal camera system. 3) Sniping rifle thermal sight. 4) 5km-50km 1Hz-20Hz laser rangefinder module. 5) 20km 20Hz laser designator rangefinder. 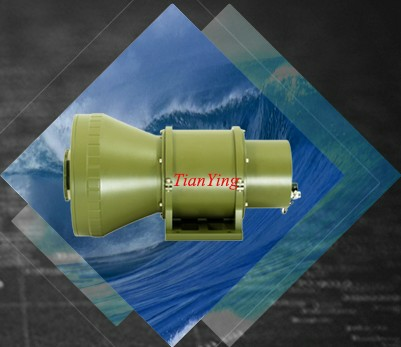 6) High top end quality UAV/Helicopter/Airborne auto tracking electric-optical sensor turret system. 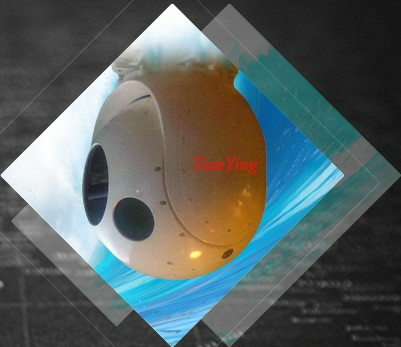 7) High top end quality Maritime auto tracking electric-optical sensor turret system. 8) High end vehicle auto tracking electric-optical sensor turret system. 2) Sniping and anti-sniping battle. 3) Hunting and animal watching. 4) Police and Law enforcement. 5) Day night photo and video. 6) Navigational safety of ships. 7) Measuring distance, position determination and fire control systems. 8) Day night reconnaissance, detection, identification, measurement and shooting of sea, land and air targets.